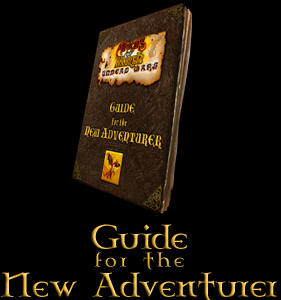 Free from Prairie Games! The gift of MUSIC! The soundtrack of Minions of Mirth has been called superb, inspiring... beautiful. Haunting and dreamy, this rich fantasy score, the work of the eminently talented composer Ronald van Deurzen, transports you to a time - a place - where magic yet breathes. Right click on the links to download the mp3 tracks to your desktop. Free from Prairie Games! Your very own MINION! As one of our personal favorite monsters of Mirth, we at Prairie Games though who better to spread the joy of the season then the Overlord of Hate? 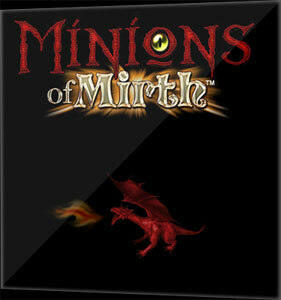 The perfect choice to serve as your own personal Minion from Mirth! Download, print, cut and fold your own army of minions to guard your castle, treasure and your computer from marauding adventurers! 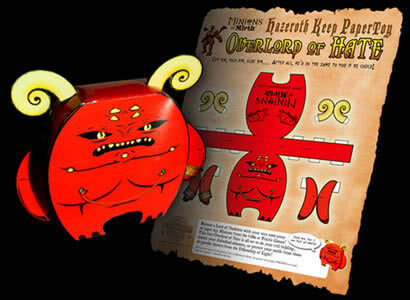 Right-click the icon to download and save the free Overlord of Hate PaperToy to your desktop.